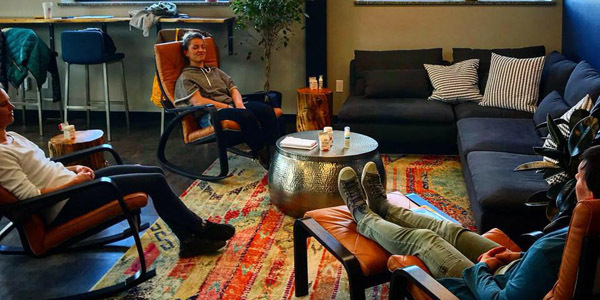 Come take a break at Community Acupuncture Night (CAN) on Thursday, February 21, 5:30-7:30pm. Michelle LaPointe, of Four Points Acupuncture, Integrative Bodywork by Galadriel Sardonicus, and Hub Ned are excited to share this healing event with the greater Nederland community. February donations will be given to: Nederland Food Pantry.